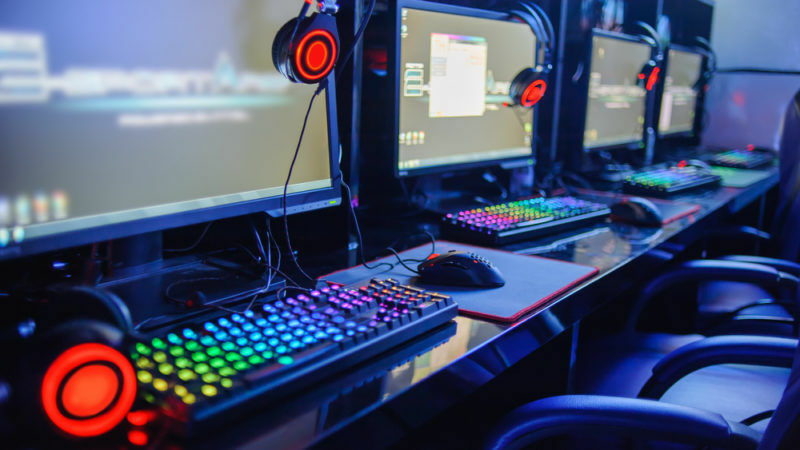 The WHO included gaming addiction in its 11th revision of the International Classification of Diseases (ICD), the global basis for the identification and classification of diseases due for publication in mid-2018. Symptoms of the illness include the prioritisation of in-game achievements to the detriment of other aspects of a person’s life, such as family or social ties, food, sleep, education and work. It affects mainly young men, who tend to spend more time playing video games than women. The American Psychiatric Association had previously ruled that there was not enough research into the condition to classify video-game addiction as an illness. But according to the ICD, gaming addiction should be recognised as an illness if these negative impacts have been present for at least a year. Nigel Henderson, the president of Mental Health Europe (MHE), told EURACTIV.com that the symptoms that define gaming addiction as a mental health risk “could be extended to anything that starts to take over or dominate one’s life”. He stressed that a policy response should focus on the reasons behind such an addiction, rather than its symptoms. “Often it will be more complex than just because the person likes gaming. There is likely to be an underlying loss of control in other aspects of life or a general sense of hopelessness that seeks escape in the world of gaming. 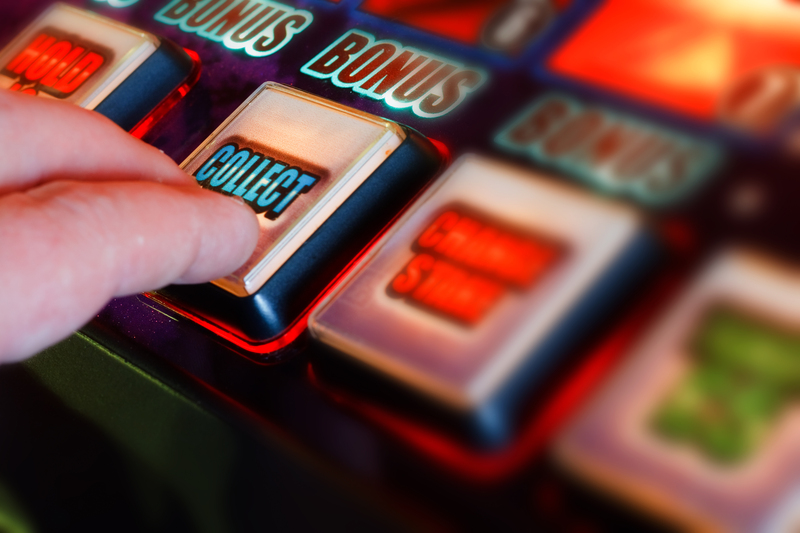 Looking at each person and their individual circumstances, rather than just their symptoms, is as vital in treating gaming addiction as it is for other mental illnesses, Henderson added. “Mental Health Europe is always cautious when talking about diagnoses. Being diagnosed can be labelling: you are not your diagnosis. It is important to look first at the root cause of a problem rather than trying to treat the ‘symptoms’ only,” the MHE president said. Asked by EURACTIV whether it would make health policy recommendations based on the WHO’s classification, the European Commission said it was primarily a member state competence. However, within its remit the Commission has developed supportive initiatives related to the excessive use of electronic devices that can lead to mental health problems, particularly in young people. The 2012 a European Strategy for a Better Internet for Children is part of this effort, according to the EU executive.